Yay! 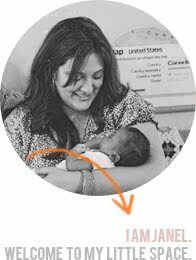 Welcome to week two of my new favorite blog feature :) Enjoy! Is anyone else re-reading the entire series in preparation for the movie?? eeek! 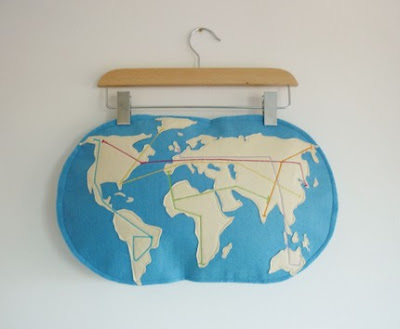 "Felt pillow with planisphere and imaginary world metro map, to join quickly all your friends around the world!!" 3. 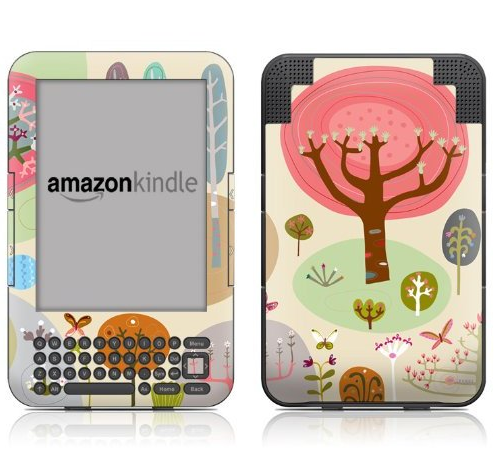 I pretty much need this skin for my Kindle. I had my very first macaroon in Chicago and I have been craving them ever since. 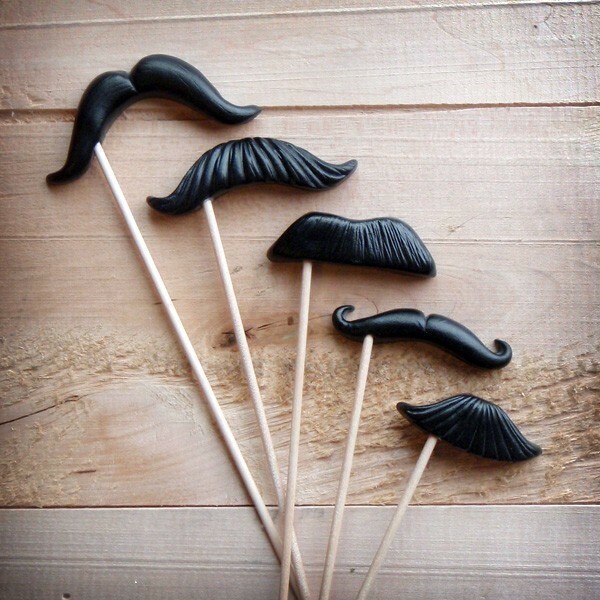 They are nowhere to be found in St. Louis BUT you can order them on Etsy!! Has anyone ever ordered food off of Etsy?? How fun would these be in photoshoots?? 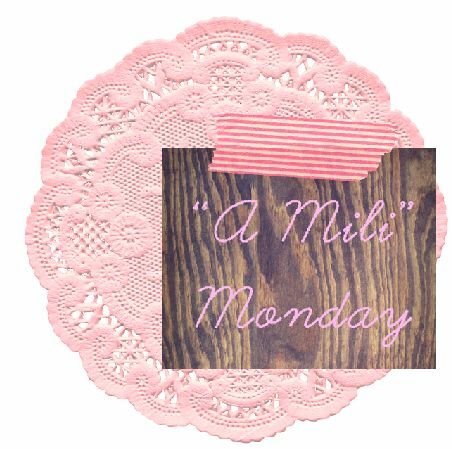 Check back next week for an all new "a mili" Monday! The metro map pillow is SO cute, I love it! What a fun idea. 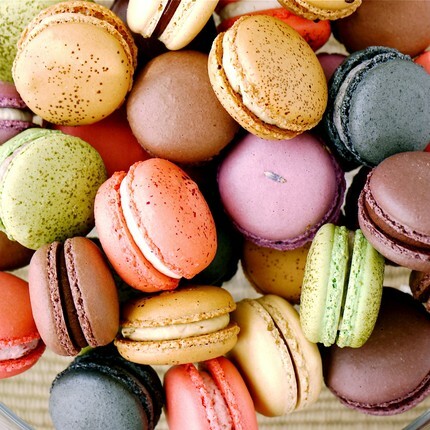 Love this feature too; you could buy a lot of macaroons for a mill! I started re-reading the books on Saturday and I can barely wait till the movie begins. Love that map too :) I would love to have a map hanging on my wall. They are so pretty! 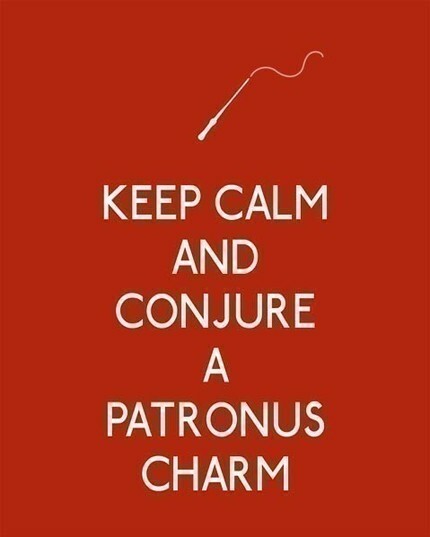 I've totally be re-reading/re-listening to the last book of HP. I am so excited. They sell Macaroons at Target now. I know, crazy right?? You should go check and see if they sell them close to you.